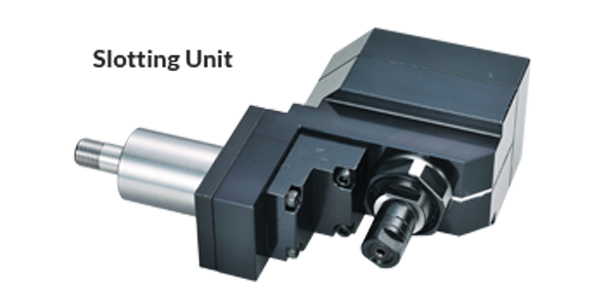 Inbis Live Tools provide innovative tooling systems to improve productivity and efficiency. High precision products with affordable pricing have satisfied both the commercial and technical needs of our customers. Reduce your costs, improve your efficiency, productivity and part quality. 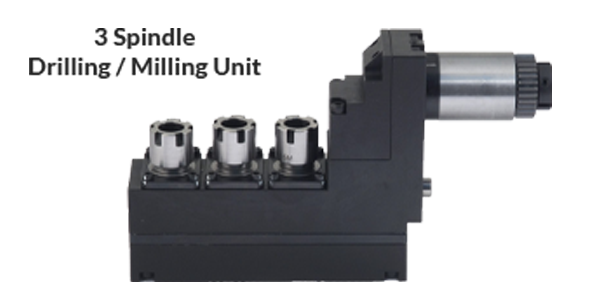 The drilling and milling spindles are designed to provide long reliable service while holding the accuracy users expect. Direct replacement of OEM tools, easy to install - no modification or retrofitting to the gang block. Gear driven directly by the live tool motor for maximum torque and speed. 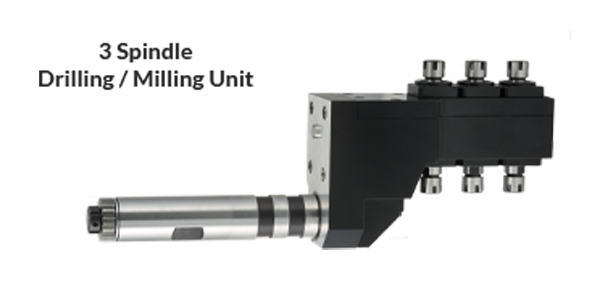 High quality tools available in multiple configurations for the main and sub spindles on Swiss Type CNC Machines. High precision products with competitive pricing have fulfilled the commercial and technical needs of our customers. Reduce your costs, improve your efficiency, productivity & part quality. Gear driven directly by the live tool motor for maximum torque and speed. Direct replacement of OEM tools, easy to install. No modification or retrofitting to the gang block. Tools for axial milling, drilling, boring, broaching, radial milling and gear hobbing.